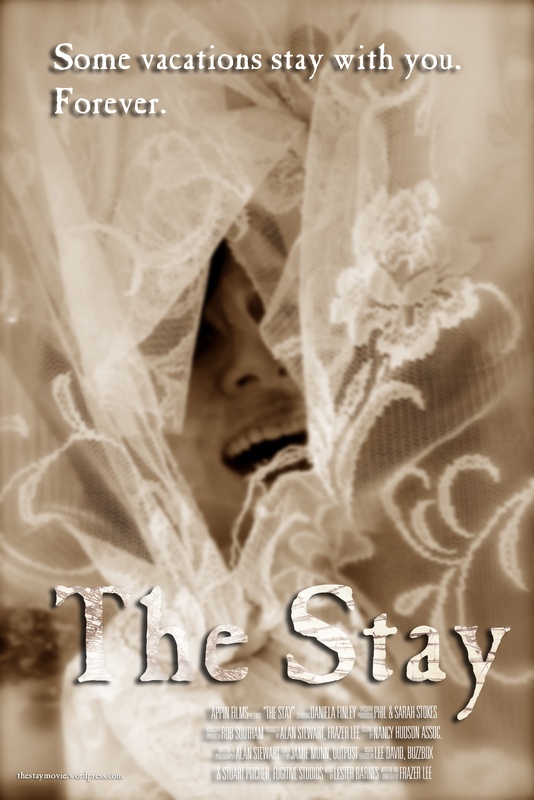 ← See #TheStayMovie at HorrorCon UK, May 19th! This entry was posted in Uncategorized and tagged Award, award winning, best horror short, Film Festival, Screening, short movie, silver award, The Stay. Bookmark the permalink.